It's easy to say that one must impose discipline on oneself to be successful in life. But, very few people are able to do it for a lifetime. If you are aiming to regulate yourself with self-realization, this is the best thing in life rather than doing it just because somebody told you to do so. All the events in our life work in conjunction with each other and it depends on us how we establish coordination between them. 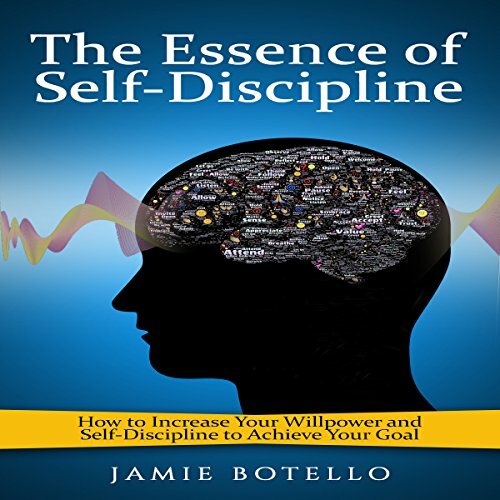 When you will go through this book, you will find a lot more help than expected to discipline yourself.